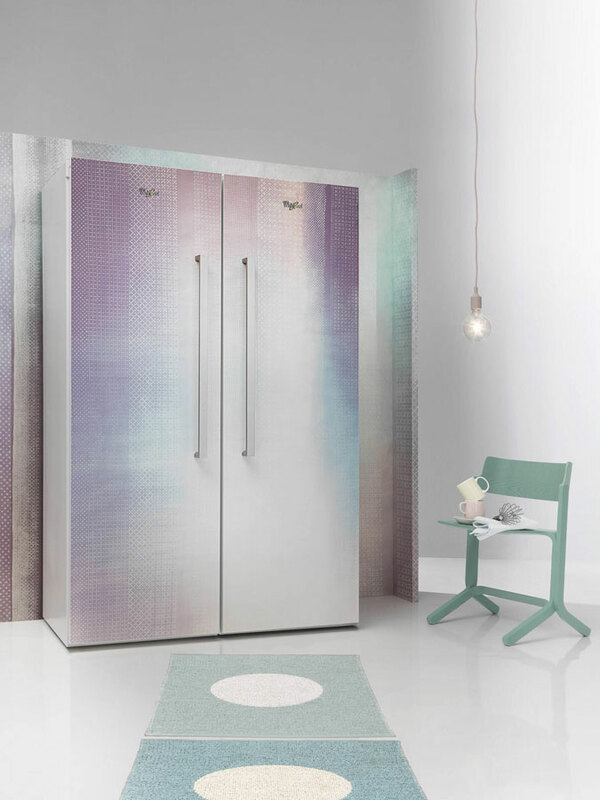 The new refrigerators and freezers become furnishingWhirlpool presented at the Milan Design Week, the Atelier collection was born dallinedita collaboration with Jannelli & Volpi, a leader in Italy and actually recognized at the international level in the field of wallpaper and fabrics darredamento. 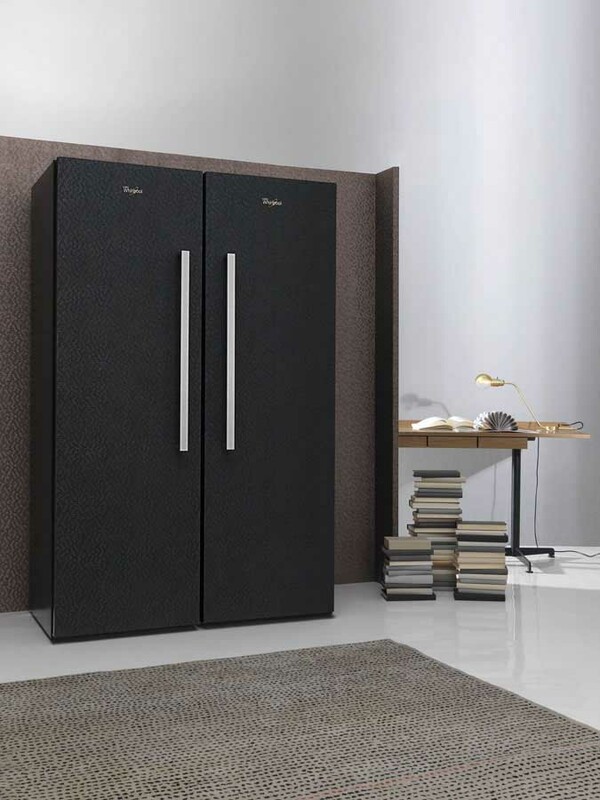 The collection as the new single-door refrigerators and freezers, which give life to the XXL Side by Side Whirlpool, paneled three-dimensional texture in relief inspired by the graphics of some exclusive wallpapers Jannelli & Volpi. 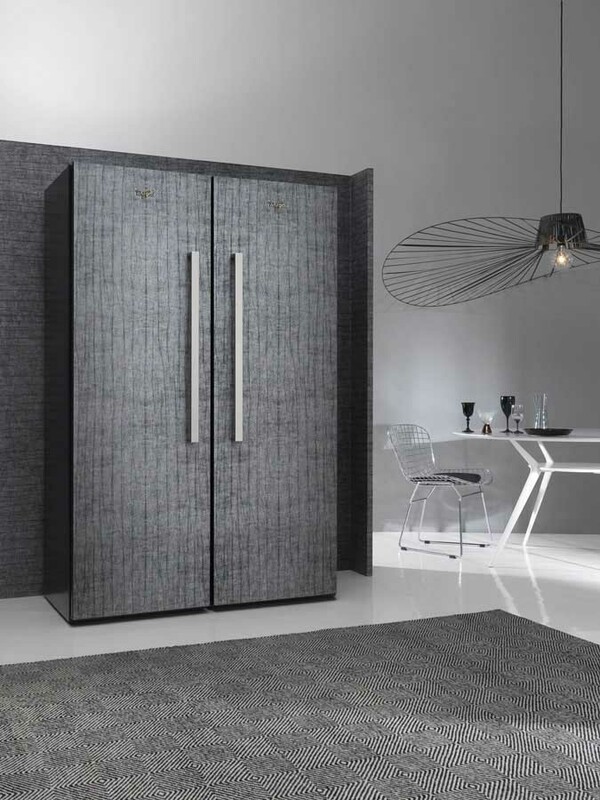 These panels enhance the tattilit material surfaces making technology single-door refrigerators and freezers Whirlpool furnishings of character, able to converse more and more kitchen living with the environment. 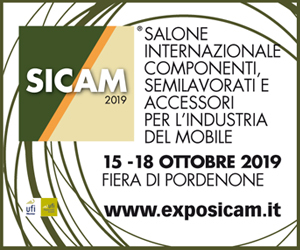 The Atelier project shows how two seemingly different worlds discover they have unexpected points in common: the constant work sullispirazione and customization of home environments. These appliances become, today, real design objects, able to represent the style of those who chose lha and aesthetics to create a harmony with the surrounding decor elements THE ENVIRONMENT, whatever it is. 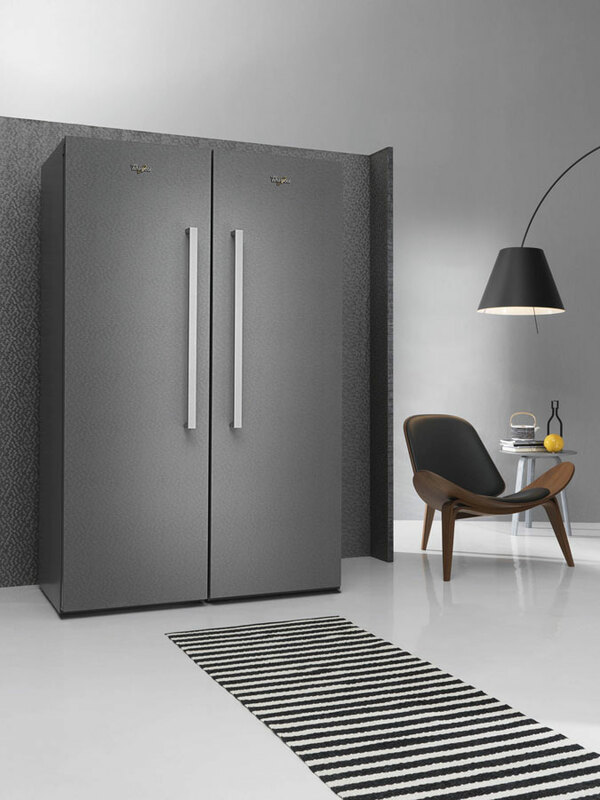 The new single-door refrigerators and freezers, the protagonists of this unique collection, represent a great novelty of nellambito Side by Side for maximum space and simple to install. The refrigerator and the freezer, in fact, are perfectly aligned with no unsightly gaps. In addition, a new design characterizes the doors and the possibility of installation flush with the wall opens the refrigerator is both the freezer without difficulty. The new Side by Side XXL are also a real concentrate of technology to ensure uneccellente food preservation. The collection offers different variety of styles that can fit into any decor.